Alternatively, we are able to provide a cash discount offer excluding the 0% finance but including 3 years warranty and 3 years roadside assistance. *0% Finance available over 60 months with a 20% deposit. 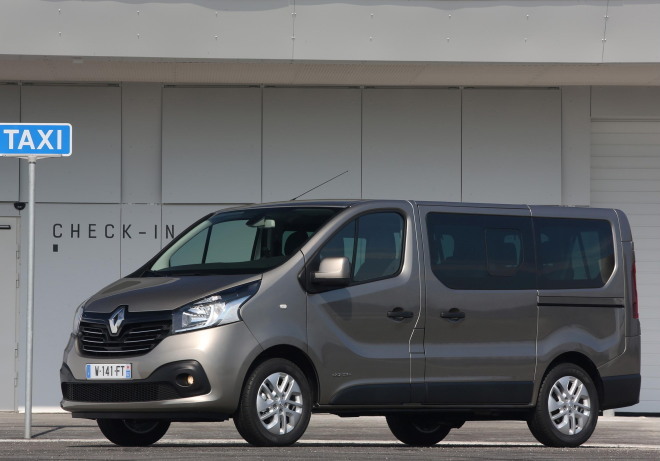 The above figure is based on the New Renault Trafic Passenger Business SWB Low Roof SL27 dCI 120 9 Seater @ £27,889.58 OTR with a £5,577.92 deposit (of which £4,140.87 is paid by Bagot Road Garage Ltd), leaving a total to finance of £22,311.66, equating to 60 monthly payments of £371.86.. The required deposit can be contributed to using any potential part-exchange value assigned. 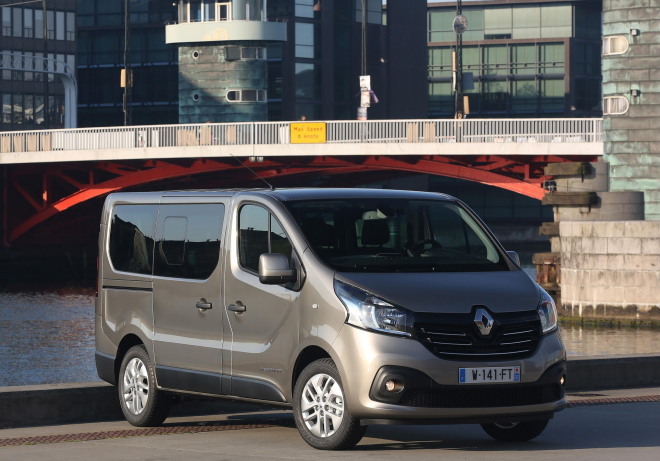 Representative finance offers are available on the New Renault Trafic Passenger Vehicle Range when ordered by 1st July 2019 and registered by 30th September 2019. Delivering precision and a comfortable drive. helping you to minimise fuel costs. when pulling away and restarting. Better fuel economy and more driving pleasure! With All-New Trafic, you win either way. Contracts must be paid in full at the time of purchase and can be purchased up to one year after vehicle registration, or before the first service is due. 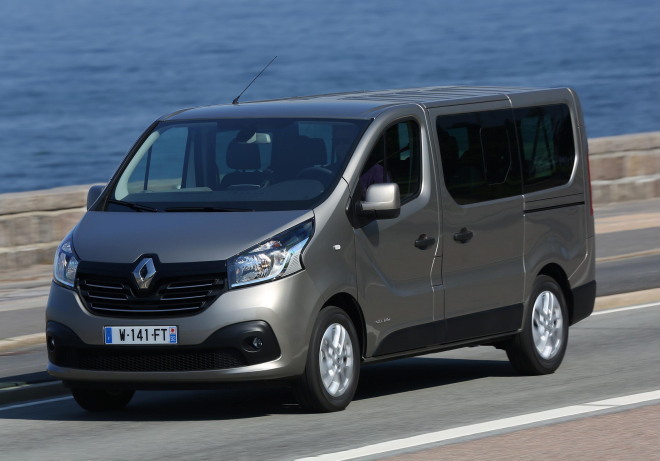 Servicing only: Covers vans for manufacturer servicing up to the age and mileage limit stated, whichever comes first. 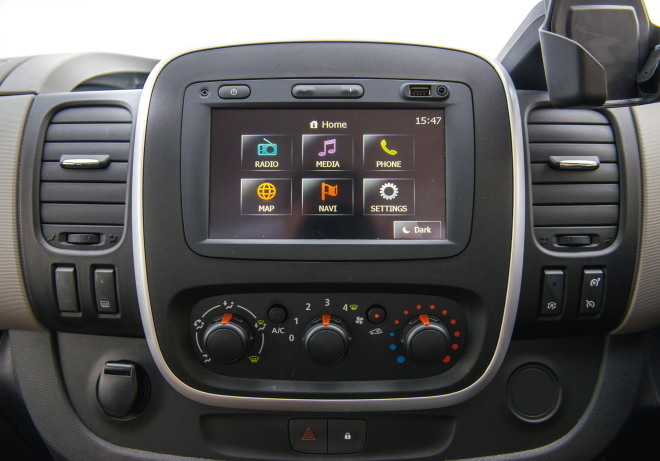 Services must be carried out in line with the manufacturer’s minimum maintenance programme requirements and servicing intervals within +/- 1 month or 1,000 miles of the service interval and can only be carried out at a Renault Approved UK outlet. Service plan does not cover wear and tear items such as (but not limited to) tyres, brakes, wiper blades or brakes. 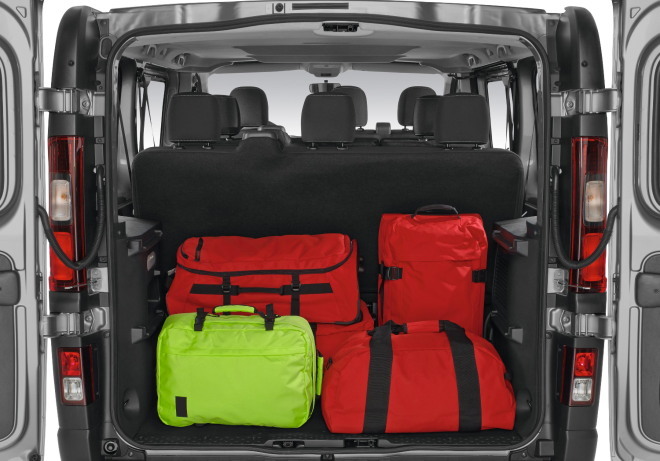 Servicing + Wear and Tear: Covers vans for manufacturer servicing up to the age and mileage limit stated, whichever comes first. 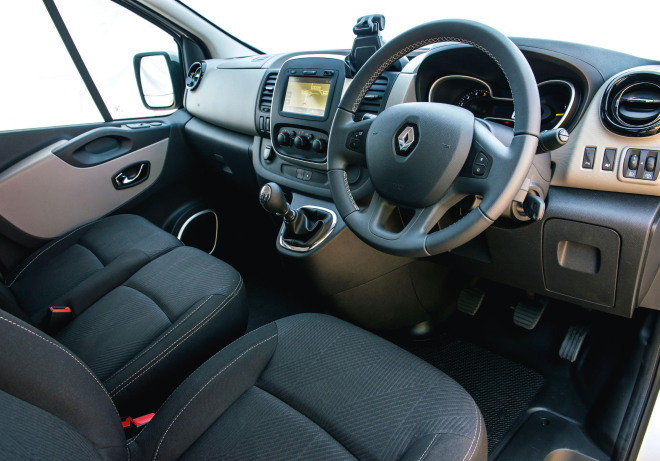 Services must be carried out in line with the manufacturer’s minimum maintenance programme requirements and servicing intervals within +/- 1 month or 1,000 miles of the service interval and can only be carried out at a Renault Approved UK outlet. 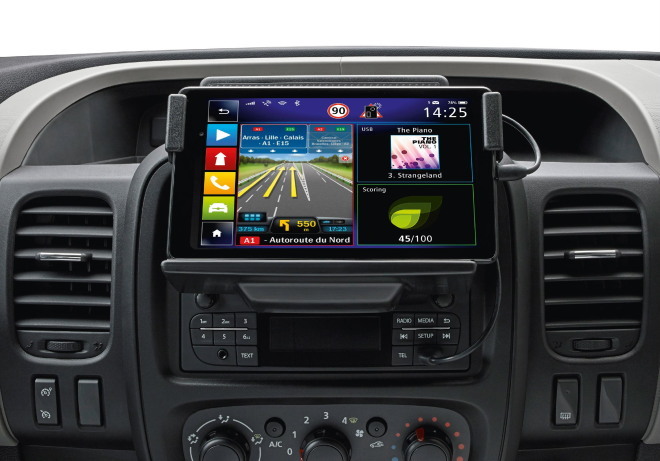 Covers the cost of replacement parts, labour and VAT for wear and tear items for the duration of the contract, up to the age and mileage limit stated. Items covered include (but are not limited to) front and rear brake pads and discs, wiper blades, headlamps, shock absorbers and MOT test. Replacement tyres are NOT covered under this contract.